aaaaah I've finally got it!! 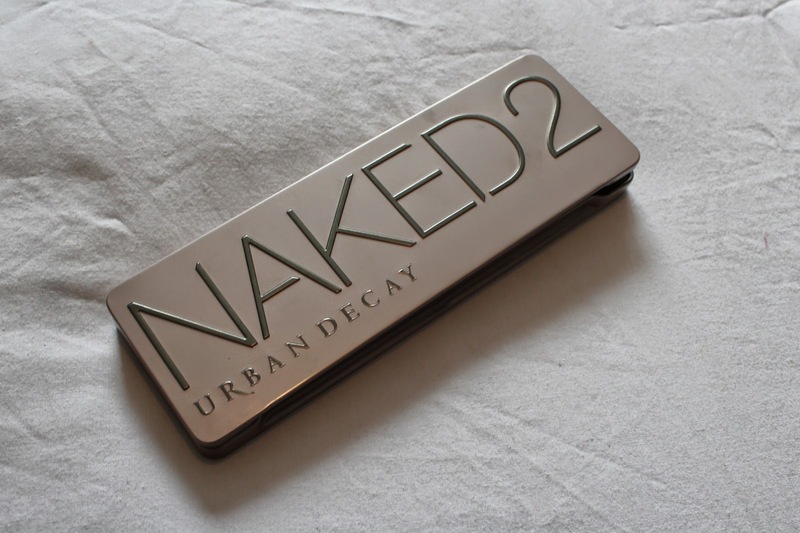 After over a year of craving this palette I can finally call it mine: the Naked 2 palette by Urban Decay! I featured this in my "Before I Leave Wish List" and shortly after uploading that post I bought it! 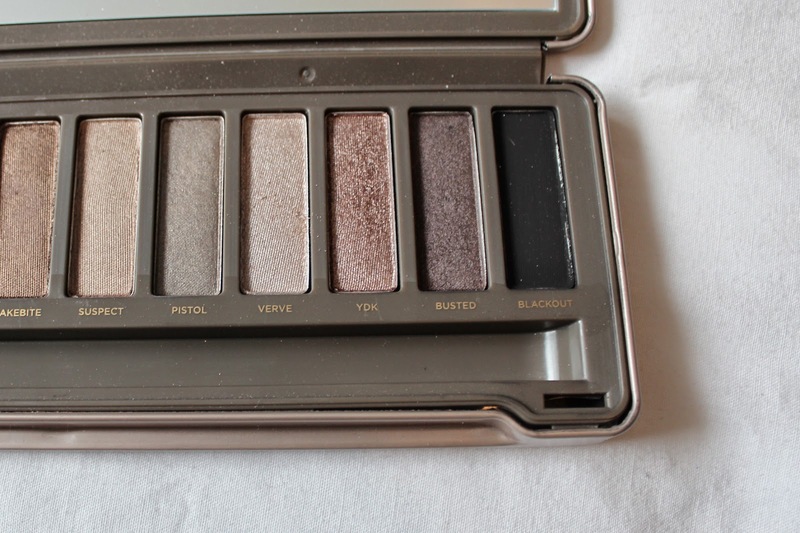 The palette consists of 12 beautiful taupe-hued neutral which contain matte as wells as shimmer eyeshadows. 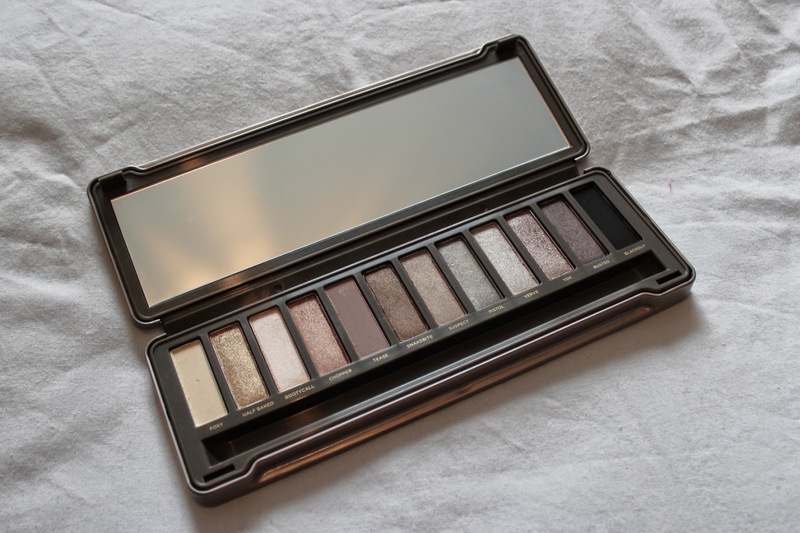 There are 3 matte and 9 shimmery hues that come in a sturdy metal packaging with a huge mirror. The product also comes with a double ended brush with one end for applying eyeshadow and the other for blending it out. I really tried my best to describe every shade but I'm just horrible at describing colours - sorry! 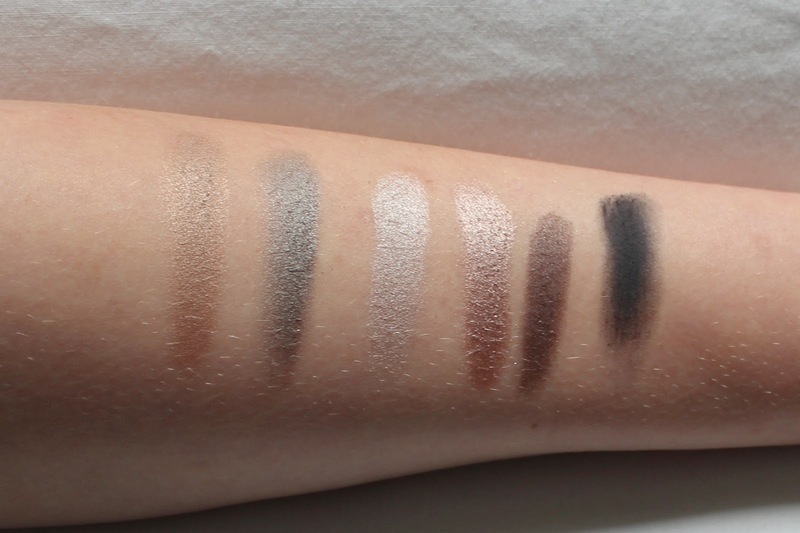 At the moment my favourites for a beautiful everyday make up look are "Bootycall" all over the lid, "Tease" on the outer corners and crease and at last a "Pistol" to define the crease a bit more! 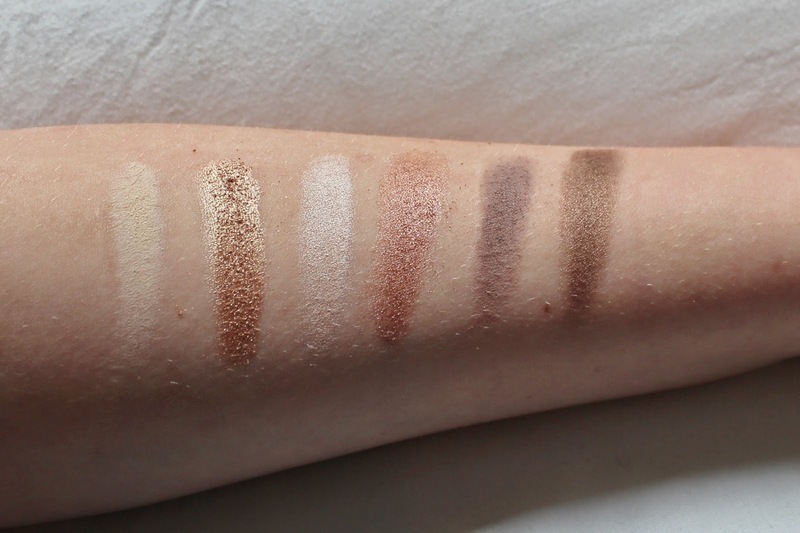 What do you think of this palette? 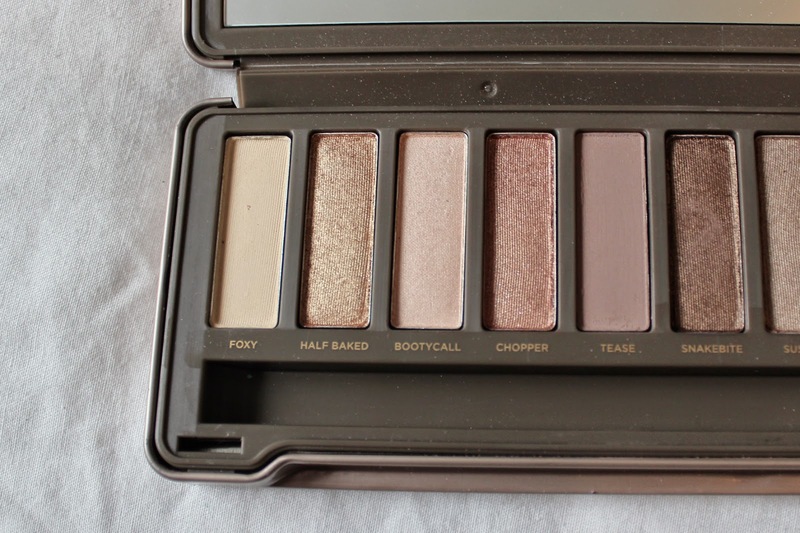 Do you own any of the Naked palettes yourself? Which one is your favourite?